What Risks Rooting Android May Bring? If you are an android user, you may have heard of rooting. Rooting is the process of overcoming the android root security limitations set on the permission of android’s subsystem set by device manufacturers and attaining superuser access to the device. Android is a Linux based operating system, so like Linux, it has a superuser access rights to all files and programs of the operating system. 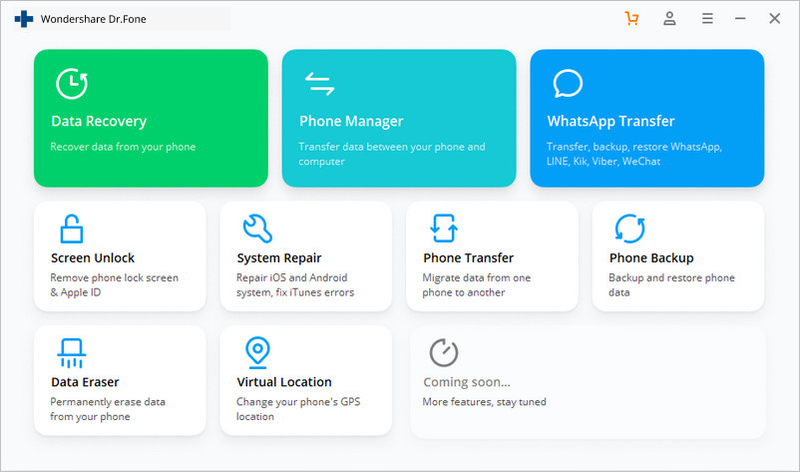 With rooting you get many benefits like elevated user privileges, custom ROM and themes, increased device performance, increased battery life, access to blocked features and un-installation of bloating apps. Make a backup of your data- Rooting is a risky process and you never know what may happen during the process. So it is better to back up everything on your device so that if in case your storage gets wiped clean. Enough Juice- Rooting process varies from device to device and can take a lot of time. If your device runs out of juice in the midway of the rooting process, it may turn your device into a brick. So make sure that your device has 80% battery before rooting. Install device driver- before rooting, install the required drivers for your device so that the rooting process can run smoothly. Find a suitable method- Every device is different and one method may or may not work for all devices. Find a rooting method that is compatible with your Android device. Disable Antivirus and Firewall on your PC- Antivirus programs and firewalls can interfere with the rooting process and delete the necessary files as malware. So it is better to disable them before you begin the rooting process. Learn how to unroot- Learn how to unroot an android device before rooting as if you don’t feel safe due to superuser access to apps, you can unroot your device. Learn recovery methods- There are chances of mishaps during rooting and you should learn the recovery methods beforehand if your device gets bricked. It will save you unnecessary trouble or trip to the service center. Is one click root safe? dr.fone - Root may give you the best answer. Compared to its counterparts, this Android rooting tool supports over 7000 devices and is 100% safe and secure. It offers a simple, fast, convenient, and hassle-free rooting experience, and can be used to root devices running Android 2.2 or later. 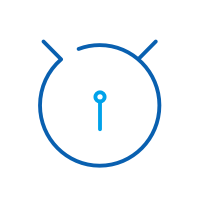 One can download the dr.fone toolkit for free and safely root Android devices. 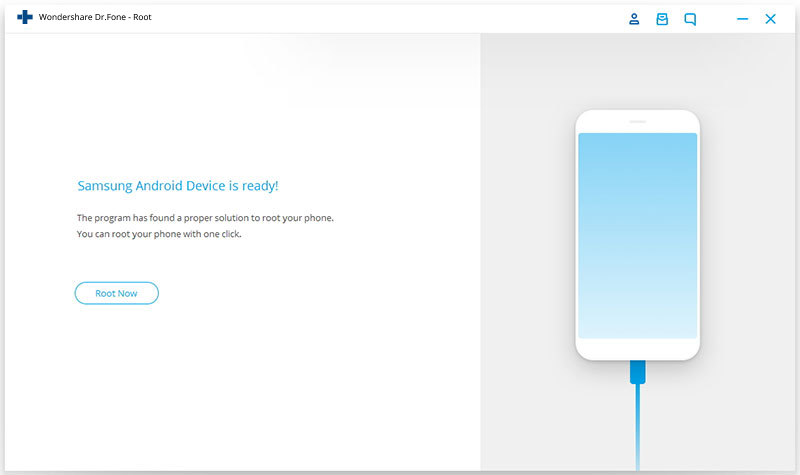 It supports rooting devices from all the major brands like Samsung, LG, HTC, Motorola, Google, Sony, etc. dr.fone- Root has the highest success rate in the industry. 100% safe and secure. No data leakage. Convenient, and hassle-free rooting experience brought to you. Free of Charge: no charges for value-added services. Download and install dr.fone on your computer. Then launch the dr.fone and click on “Root” from the list of options displayed like the interface below-. Now connect your android device to your computer with the help of a USB cable. Make sure that the USB debugging option is enabled. Otherwise, the software won’t find the device. Enable the USB debugging and the software will automatically find your device model. Click on the “Start” button on the next screen and it will find a rooting solution for your device. The time required to complete this process may be different as per the models. 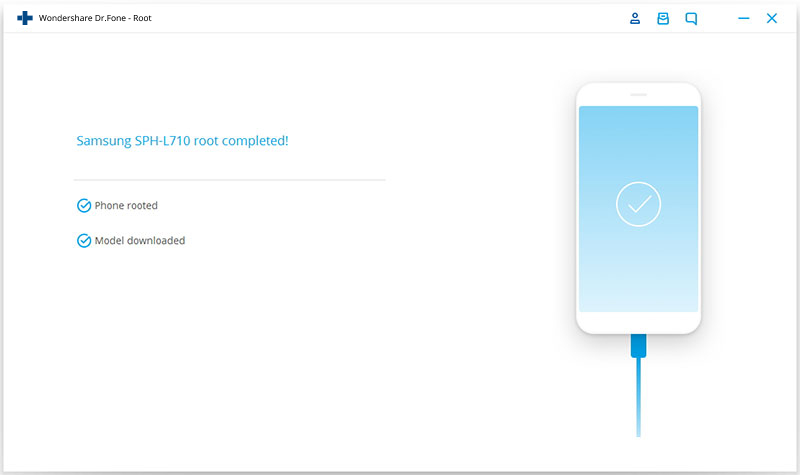 Then click on “Root Now” button to start the rooting process. You will get a prompt during the rooting process asking you to confirm. Tap on “Confirm” to continue the rooting. When the rooting process is complete, your device will reboot and you can see the below window on dr.fone - Root interface. 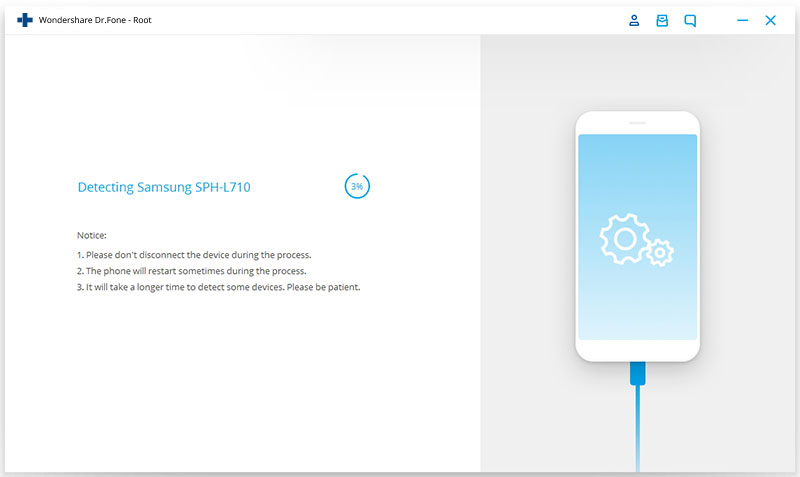 Voiding the warranty- Rooting your android device is legal but if you do so, you will void the manufacturer warranty if your device is under warranty. So if you experience some hardware or software problems sometime after rooting, you will need to spend money on getting it fixed. Your device manufacturer won’t fix it for free anymore even if your device in the warranty period. Bricking your device- Though there are many rooting methods available from which you can choose from to safely root android device. But if you mess up the process, it can damage the operating system or firmware, rendering the device useless like a brick. Security Vulnerability- Rooting the device removes the android root security restrictions of the operating system. Malicious apps that get root access can put the user in dangers of security vulnerability. You will become more vulnerable to worms, Trojans, spyware, and other viruses. No more OTA updates- OTA or over the air updates are given by device manufacturer that includes latest security patches and other software updates. When you root your device, you don’t get any more software updates. These updates are released by the manufacturer to fix any security exploits in the OS and after rooting you may not be able to install them, keeping your device exposed to the risk. 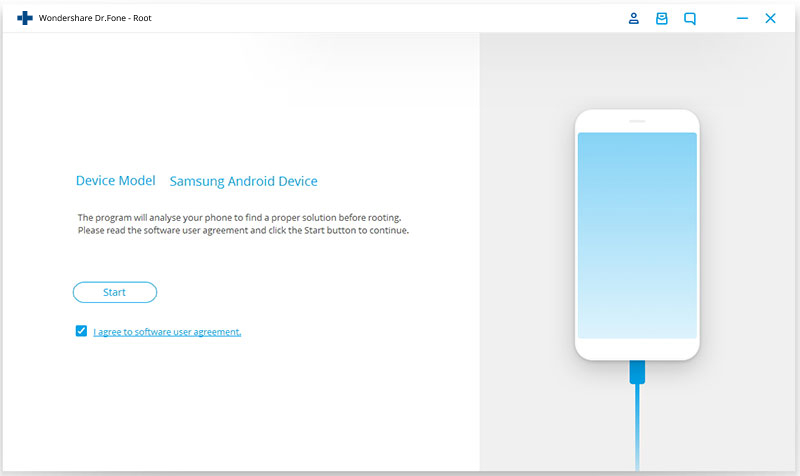 The one-click Android root tool described supports one click rooting for Android 6.0 smartphone and takes full control of android phone freely and easily.